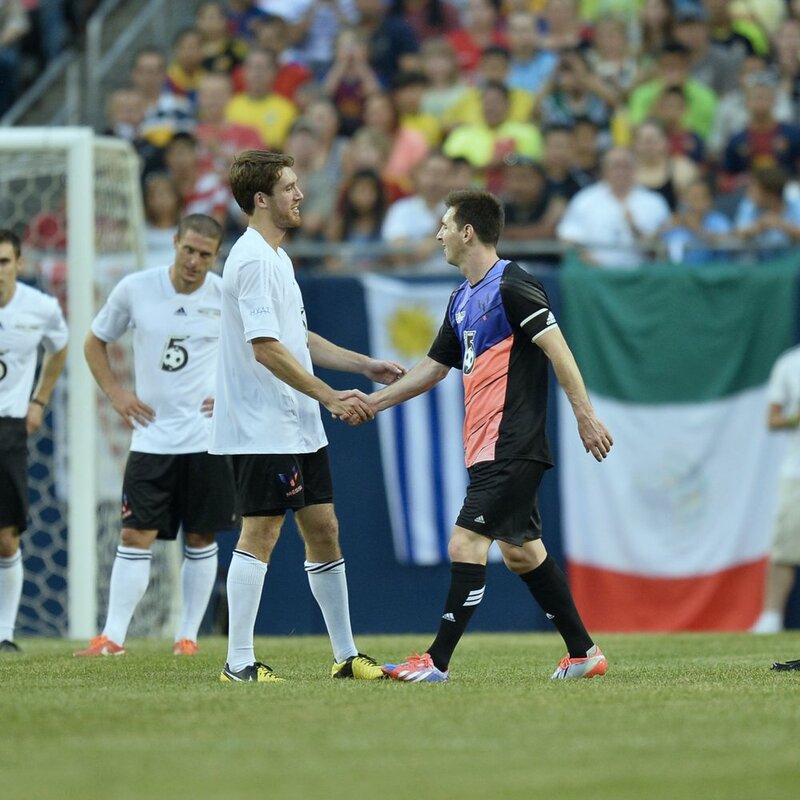 In the summer of 2013, former college player Matt Eliason scored an amazing bicycle kick goal while playing in an exhibition with superstar Lionel Messi. 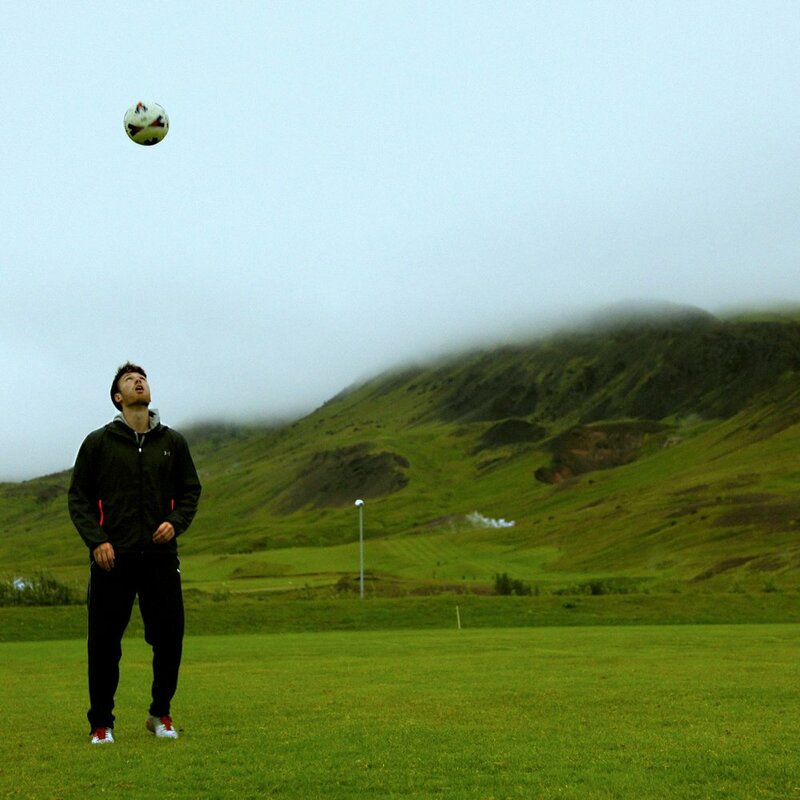 An epic soccer roadtrip through Ireland and Scotland undertaken by Canadian funny man Jay Baruchel and Irish journalist Eoin O’Callaghan. The inspiring story of an all-girls soccer team breaking down barriers in an urban neighborhood in Philadelphia. Singing. Shouting. Hysteria. Argentina lives for futbol and this film captures the battle between Boca Juniors and River Plate and the ever enduring struggle for identity. The film captures the astonishing sociocultural impact of the B'nei Sakhnin soccer team - a team comprised of both Arabic and Israeli players who have managed to establish a lasting truce via peaceful co-existence on the sports field. This film captures how Sergio Vatta employed his poetic idea and strong focus on the personal and social aspects of the players of the Torino FC youth team and the Italian Youth National teams. While there, he developed such players as Dino Baggio and Diego Fuser, and coached the likes of Gianluigi Buffon and Francesco Totti. For many young soccer players in Africa, signing with a club in Europe is not a dream, but the only dream. The extraordinary insightful filmed story of an often over-looked youth subculture that swept across cities like Liverpool, Manchester and London when notorious football firms stole expensive designer sportswear from the countries they visited. In the summer of 2013, former college player Matt Eliason scored this amazing bicycle kick goal while playing in an exhibition with superstar Lionel Messi. Follow four American filmmakers on a journey from US to Brazil as they search for stories that define Latin America’s obsession with the beautiful game, and inspire a new perspective on the sport in the United States.